Here at Greendale, we are very passionate about our turf. We have been able to supply good quality lawn supplies to our customers in the Eastwood area for many years. 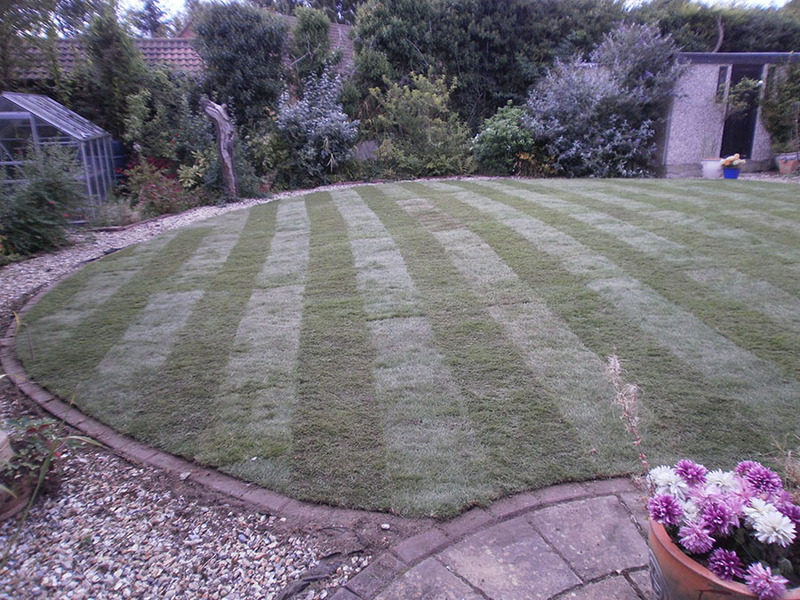 Over this time we’ve built a strong reputation of being able to supply our customers both domestic and commercial by providing them with lawn turf and topsoil suppliers in Eastwood that they can trust. Choosing the right lawn turf supplies is very important for any landscaping project, as it will make a big difference to the final results achieved. 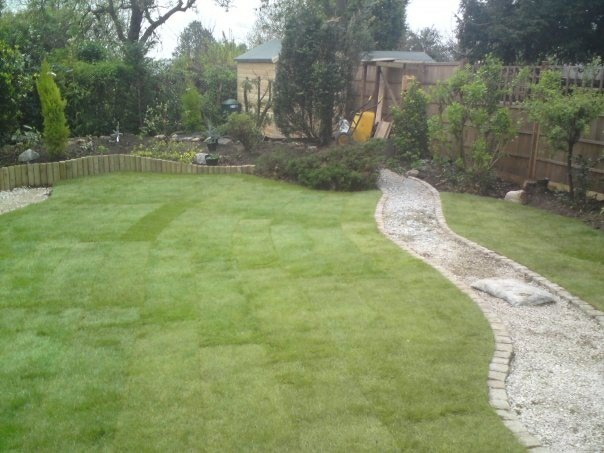 This is why we here at Greendale Turf Supplies, we are considered to be among the best lawn turf suppliers in Nottingham and the surrounding areas. We are able to offer our customers the very best high-quality turfs that also come in a wide array of different shades and textures. 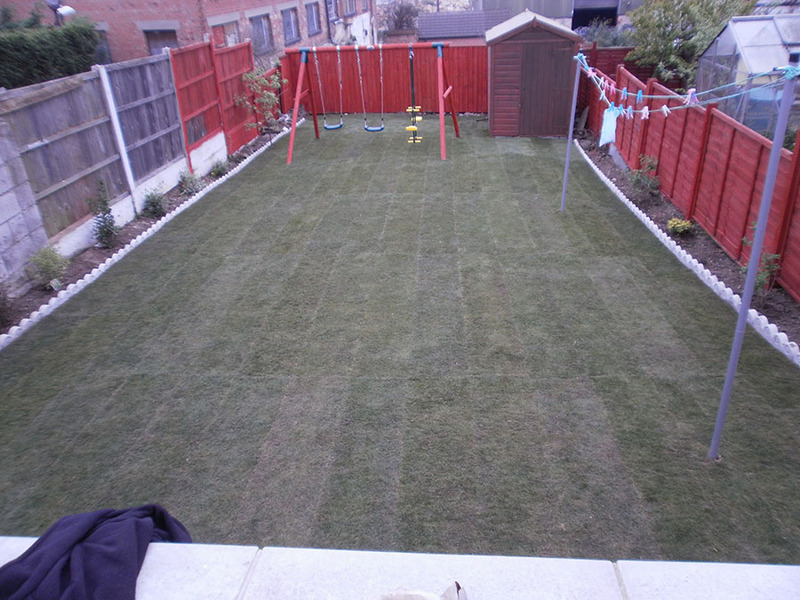 So finding the right lawn turf to meet your requirements and your budget shouldn’t prove difficult. 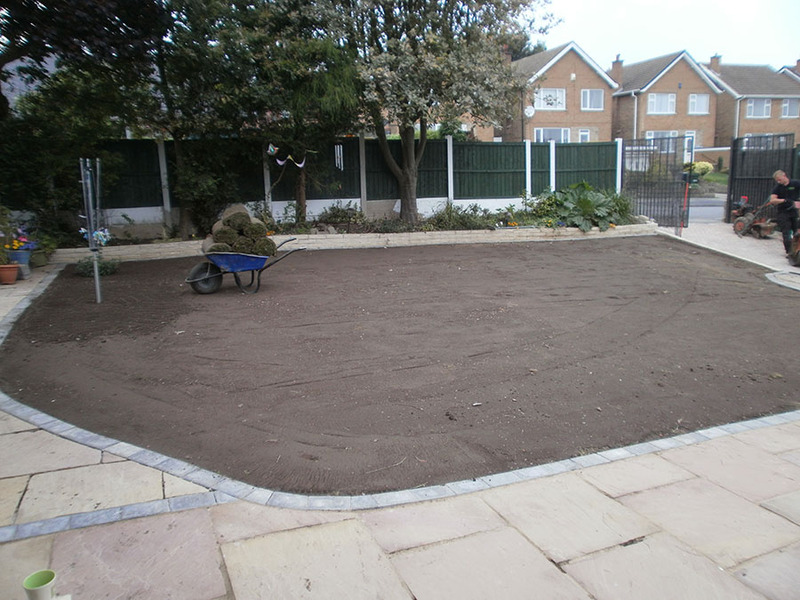 Whether you are intending to resurface your garden or a sports field we can help. If you would like to find out more about high-quality lawn turf and topsoil supplies then please get in touch. You can call us on 07791 525480 or 01773 760294. Alternatively, you can get an instant quote by simply filling out the form here. What is more – we will beat any genuine quote! Simply bring in a written confirmation of a better price and we will sort that out for you.